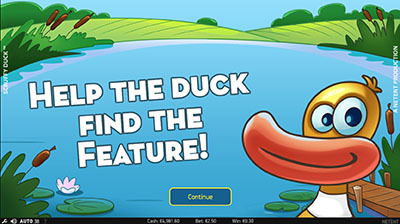 The February release that NetEnt will launching on 8 February 2017 is The Scruffy Duck Slot. 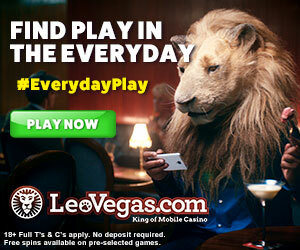 However, it is currently exclusively available at LeoVegas Casino only – so go and check it out! If you haven’t yet made a deposit at LeoVegas, you might want to collect your 20 No Deposit free spins by registering for a casino account, and also take advantage of the Welcome Bonus offer. 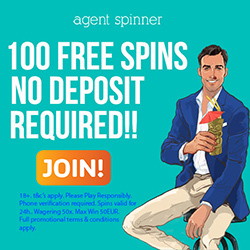 Get a 200% bonus up to £100 AND 25 Free Spins. Deposit £50. Play your Free Spins on these slots: Starburst, Mega Fortune Dreams, Jack and the Beanstalk, or Warlords: Crystals of Power. 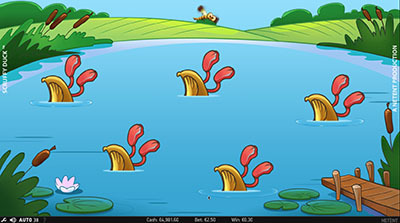 The Scruffy Duck Slot is a NetEnt slot with 5 reels and 25 paylines themed around a dirty, scruffy looking duck. This slot has many game features, such as Wilds, Expanding Wilds, Colossal Wilds, Random Wilds, Stacked Symbols, Free Spins, Multipliers, Double, and Symbol Removal. The Total Game RTP is 96.38%. Stacked symbols can appear anywhere in the game, during regular play and also in the free spins rounds. These symbols can cover 1, 2, or 3 reels – either partially or take up the whole column. Stacked symbols increase the chances of big wins so it’s always a good sign when you have them around. Free spins are rewarded when a player triggers the Free Spins round by getting free spins symbols on reels 3, 4, or 5 during game play. Double Feature: the player will receive 6 free spins if any of the features below are activated at the same time. Random Wild: the player will receive 8 free spins (between 2 to 5 random wilds can appear on any of the reels). 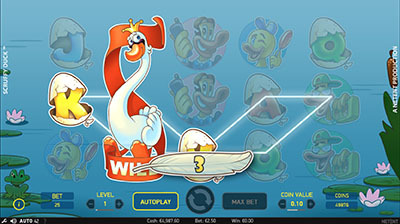 Colossal Wild: the player receives 10 free spins. Each free spin has a 2×2 or 3×3 symbol landing on reels 2, 3, or 4. 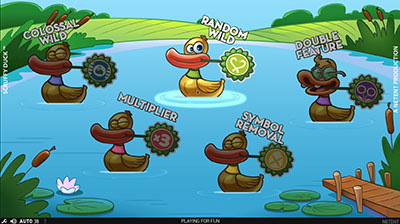 Symbol Removal Feature: the player receives 12 free spins. All low symbols are removed from the reels. Multiplier: the player receives 15 free spins. All wins carry a multiplier of 3x.